North Kitsap Optimist Club: Celebrate Mardi Gras in Poulsbo: "Looking for some fun in Poulsbo? Want to support youth activities in N. Kitsap? Then join the Optimist Club for a Mardi Gras celebration on ..."
Coquitlam Optimist Club: $5,000 Prize - Raffle Supports Young Curlers: "The Optimist Clubs of British Columbia in partnership with Curl BC are offering a $5,000 cash prize in a raffle to support youth curling de..."
Yes, the Pacific Northwest District has taken the Seattle area by storm, starting with a Growth Conference on Wednesday, January 19 and concluding with a youth jazz performance on Saturday evening, January 22. Danny Rodgers, Optimist International President, led a team of volunteers from across the US and British Columbia to introduce Optimist International and Optimist Clubs to the surrounding communities. The cities of Kirkland and Renton have responded positively and Optimist Club members from the region will follow up to help establish two new Optimist Clubs in their communities. Plan to participate in the excitement. Helping start a new Optimist Club is a great way to ignite your optimism and remind you why you belong to your Optimist Club. 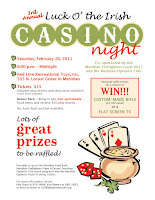 The Meridian Optimist Club began marketing efforts today for the 3rd Annual Luck o' the Irish Casino Night. 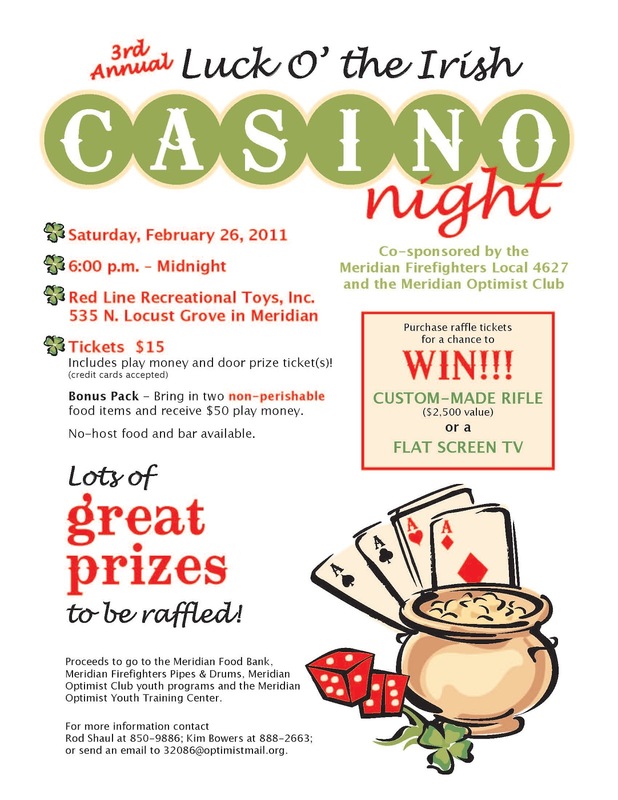 This event is co-produced by the Meridian Firefighters and the Optimist Club. What began as a way to raise money for the Firefighters Pipes and Drum Corps has now blossomed into an annual fundraiser for the Meridian Food Bank and the Meridian Optimist Club Youth Training Center. It also continues to provide support for the Corps as it provides entertainment with a social conscience for the community. According to co-chairman Rod Shaul, an Optimist, Firefighter and business owner, "We feel that being active in our community and community events are what brings people together, instills positive attitudes and promotes business." The Luck o' the Irish Casino Night will be held on Saturday, February 26, 6:00 p.m, Redline Recreational Toys, 5353 N. Locust Grove Road, Meridian, Idaho. To find out more about the event, purchase tickets or donate an item for the raffle, please contact Rod at 208.850.9886 or Kim at 208.888.2663. 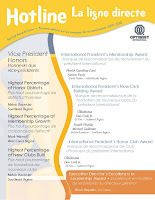 Optimist International released the special edition Awards Hotline for 2009-2010 today and we are proud to announce the clubs that earned special recognition for their community service and administrative excellence last year. 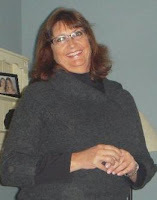 Susan Thompson was recognized as the Distinguished and Outstanding Lt. Governor for the PNW District. Linda Jackson was recognized as Distinguished Governor for the PNW District and Outstanding Governor for the West Region. Mark Weinsoff, representing the West Region, was recognized as the Vice President with the Highest Percentage of Membership Growth in Optimist International. Optimist Clubs are encouraged to participate in the Honor Club program. Achieving Honor Club is like a seal of approval, or a recognition that the club is taking all the right steps to serve their community today and in the future. For the 2009-2010 administrative year, in addition to completing all reports to Optimist International and meeting all financial obligations, clubs had to add five members over and above their starting membership roster on October 1, 2009 and complete no less than three service projects in their community. Distinguished Clubs had to meet Honor Club requirements and sponsor a new Optimist Club or add twenty-five new members over and above their beginning roster. Congratulations to all on your achievement. You are a blessing to your communities and the children we serve. 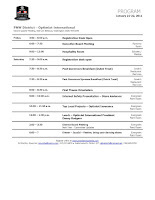 Optimist International Scholarship contests are underway and the chairpersons for the Essay and Oratorical Contests have provided the dates that Optimist Clubs need to know for their club planning. Topic: "How my Education is the Key to a Successful Future"
Click here for information and entry form. DEADLINE: Clubs must have their contest completed and first place entry to Fred Wallace, Chair no later than February 28, 2011. Call 503.668.1145, 503.704.7388 or email cougar_17047 [at] msn.com for more information. Topic: "If I were leader of the Free World, the First Issue I would Address Would be..."
DEADLINE: Clubs should complete the club level contest by March 19. Lt. Governor should hold the zone level contest by April 2. Regional contests must take place on or before April 16. Contact Cathy Cena, Chair at 778.329.5584 or ccena [at] shaw.ca for more information. The District Oratorical Contest and Communications Contest for the Deaf and Hard of Hearing (CCDHH) will be held on April 30 in Salem, Oregon. More information is forthcoming on the CCDHH contest. The public has been invited to attend the PNW District Second Quarter Meeting to learn how to keep their kids safe with the Optimist International Internet Safety Program. 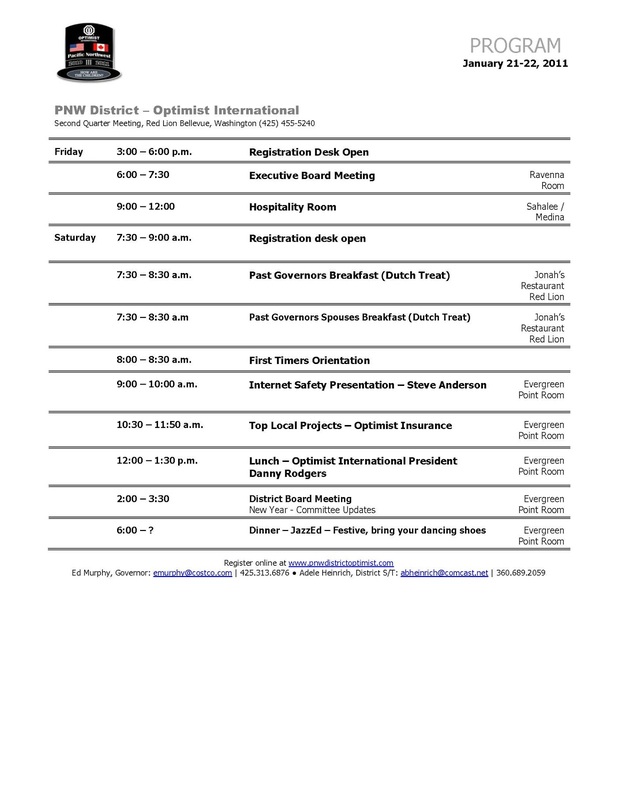 District Chairman Steve Andersen will facilitate the program. Please listen to the PSA for full details.